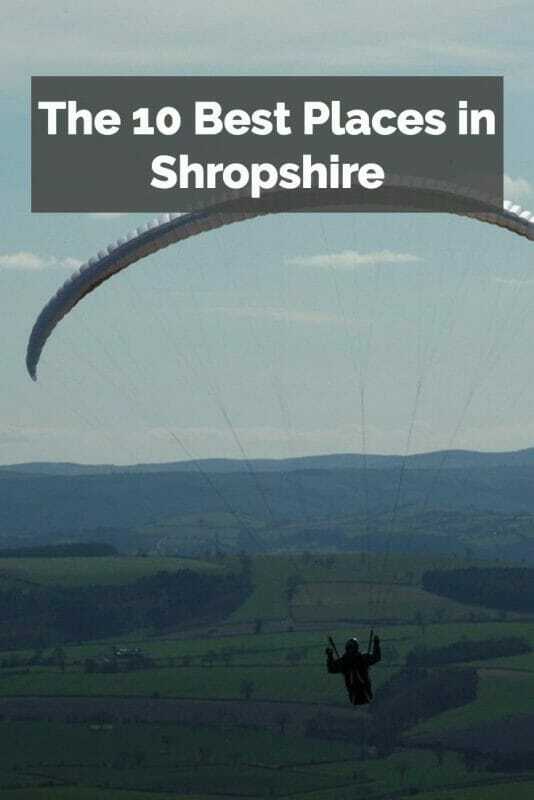 The name Shropshire might not immediately ring a bell, but some of the places in this list definitely will . While the region is usually not a tourist’s first choice, there is a lot to see and you will find that this region of England just as varied as more famous destinations. You will be able to go for beautiful walks and see some of England’s finest scenery. Bridgnorth on the River Seven is split into High Town and Low Town – there is a cliff railway going from one to the other. Shrewsbury is another city in Shropshire and like Birmingham has too many attractions to name.You can visit the beautiful Shrewsbury castle, check out the Shrewsbury Museum and Art gallery, and visit Shrewsbury Abbey. Shrewsbury is a rather charming place, and there is something special about exploring this part of England. The Quarry offers you a feast for your eyes, and Haughmond Hill is great if you would like to do some walking. Plus, there are plenty of little art galleries around the city to keep art lovers happy. Ludlow is home to another one of the 10 best places in Shropshire: Ludlow Castle. This castle was built in the early 11th century and has gone through quite a lot of changes. Go on a castle tour to learn about the fascinating history (your guides will be dressed up in medieval costumes.) If you happen to visit the castle in summer, you might be lucky enough to visit during one of the special events. You might see knights jousting in full armour or live weaponry displays. It is an exciting experience for the whole family. Ironbridge Gorge is a very deep gorge and the beautiful river Severn flows right through it. It is one of the 10 best places in Shropshire for people who like to see the power of nature. 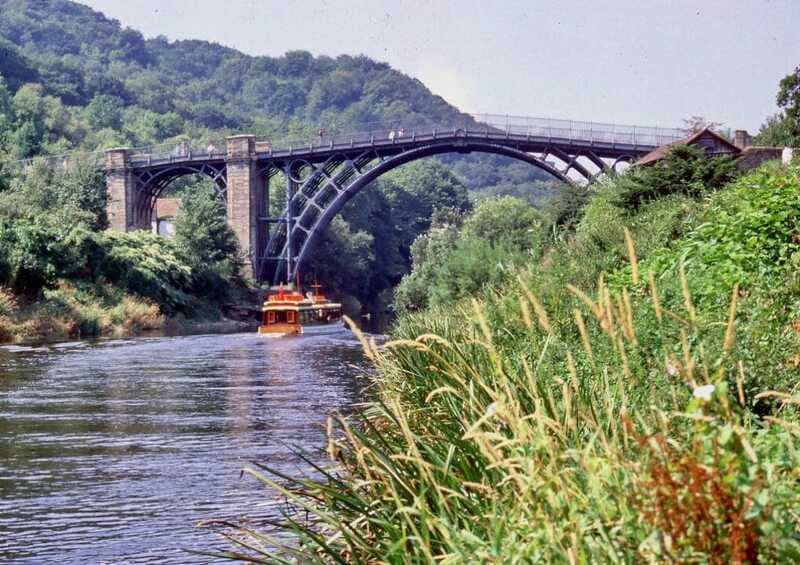 You can go and enjoy a variety of outdoor activities in the gorge or visit the old Ironbridge, its namesake and an important landmark in its own right. 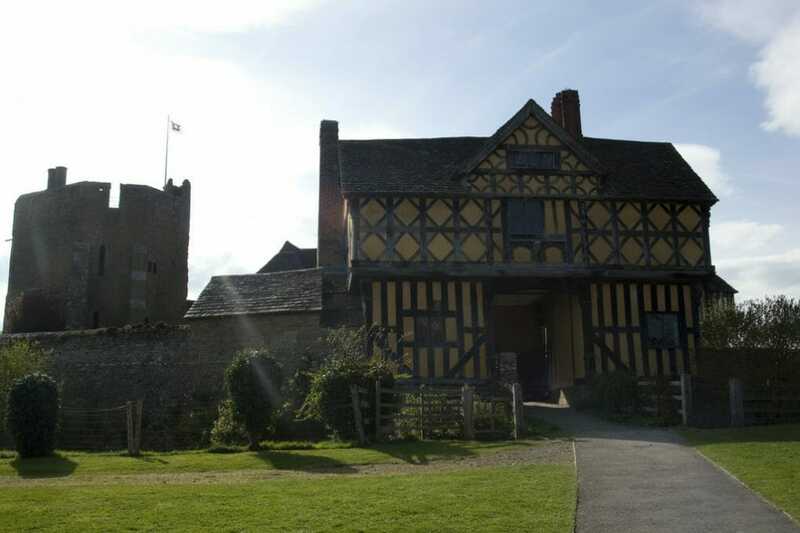 The fortified manor house Stokesay Castle can be found in the place of the same name. The castle was built during the 13th century and is still in very good condition thanks to constant renovation. It is one of the best-preserved medieval manors in England. The castle is a nice place to explore and if the weather is good when you are there, you should walk around the castle’s pond and take a picture of the pond with the castle in the background. The castle will usually be reflected in the waters of the pond and it makes for a postcard quality photo! 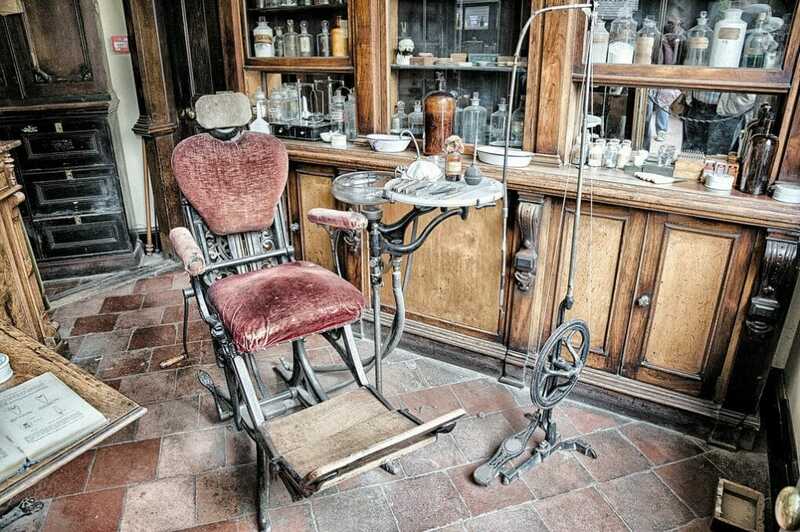 For lovers of Victorian England, Blists Hill Victorian Town is like a dream come true. It is an open air museum that aims to recreate the way a Victorian town felt like and even smelt like. There is a historic sweet shop, a public house, and even some blast furnaces. The Victorian town is so authentic that it has been used as a filming location. It is easy to spend a whole day in this wonderful place, especially if you are a lover of history. If you ever wanted to travel back in time, this is the ideal experience for you. Just don’t forget to turn off your phone! The Long Mynd is another place for nature lovers in Shropshire. The heath is part of the Shropshire Hills and is approximately 11 kilometers long. There are many fine walks in this area and it is very popular with tourists thanks to fantastic views, interesting geological features, and its history. Even though it is a popular destination, you’ll never feel crowded. The Bury Ditches are one of the 10 best places in Shropshire because of their history and interesting layout. It also does not hurt that the surrounding area is nice to look at and invites visitors to go for a walk. The Bury Ditches do not look like much now, but they used to be a proper hill fort during the Iron Ages. We would recommend combining a visit to the Bury Ditches with a visit to the Long Mynd as both of them are reasonably close to each other and you can see the Long Mynd from the top of the Bury Ditches. Clun Castle is another set of ruins in Shropshire. While there are many ruins, this one is a definite must see. Clun Castle played an important role when it came to defending England from invading Welshmen. The castle is open to the public and it is a lot of fun to explore the castle grounds and imagine you have traveled back in time.